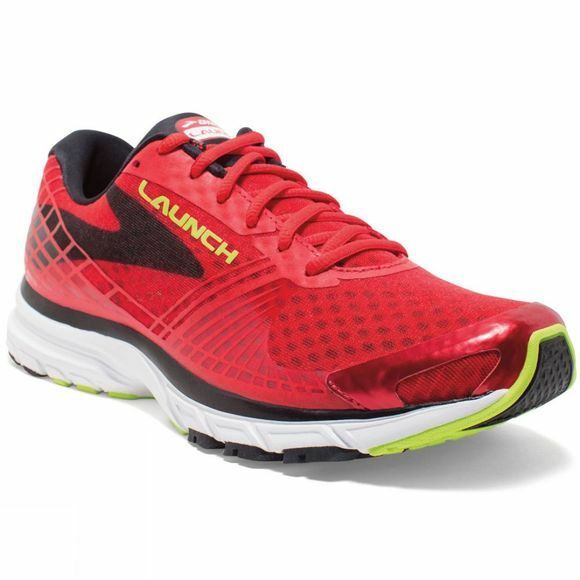 The men's Launch 3 by Brooks is a neutral, streamlined shoe designed to give great energy return while you run. 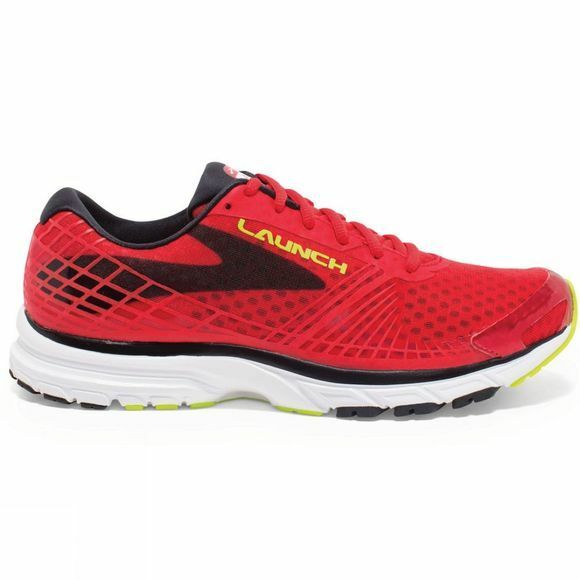 Featuring a DNA midsole cushioning for dynamic size and speed adaptation, the Launch 3 has a midfoot shaped for quick heel-to-toe transitioning and a springy rubber forefoot for a strong push-off. An ultra light upper keeps your feet cool, dry and supported, whilst the 3D fit print applies strategic stretch for a comfortable all-round run and ideal fit.